For many of our prospective clients, using social media as a marketing tool is uncertain territory. Often, those responsible for managing a company’s social media strategy are just simply doing the best they can with a complex task with which they are not expert. If your business or nonprofit is 1) treading water, 2) feeling its way in the dark or 3) otherwise experiencing hits and misses when it comes to Facebook, Twitter, Instagram, LinkedIn, Pinterest, Snapchat and all the others – know that you are not alone. Each business we speak with has its own social media goals, challenges and knowledge gaps, but over the years we’ve noticed these most frequently asked questions about social media strategy. What metrics should I measure in social media? Volume – How often are people talking about your brand? Reach – How big is your potential audience? Engagement – Are people joining the conversation and sharing your posts? Link Clicks – How many people look at the content you share? Social Referral Traffic – How many people click through to your website? Tools for measuring these metrics include Facebook Insights, Hootsuite Insights/Analytics and Google Analytics. To get the best picture of how social media is benefiting your company, look at social media metrics in tandem with the others you measure in Google Analytics and your CRM or sales platform. For example, look at how many goal completions or conversions come from social referral traffic so you can see how qualified those leads are. What social platforms should I be using? If you’re a B2B company, you probably see the need for LinkedIn, Facebook and Twitter profiles, but it’s probably harder to justify a Snapchat account. If you’re a B2C company targeting female millennials, a curated Instagram account is likely a vital component of your social media strategy. It’s easy to get caught up in the hype about new social media platforms, but every social channel you adopt requires time, energy and budget to effectively meet your business goals. If your company can’t support three or four different social channels due to budget or staff restraints, pick one or two that make the most sense, and really capitalize on them by making frequent quality posts. Before making any social media channel decisions, compare the user demos for each social channel with your company or organization’s target audiences. Ask yourself if you’ll be reaching the right people on a particular platform. Then audit your competitors. On which platforms are they doing well? What platforms seem de rigueur in your industry? Use these considerations and your own observations to inform your choice of platforms. Can you increase my followers? Yes. 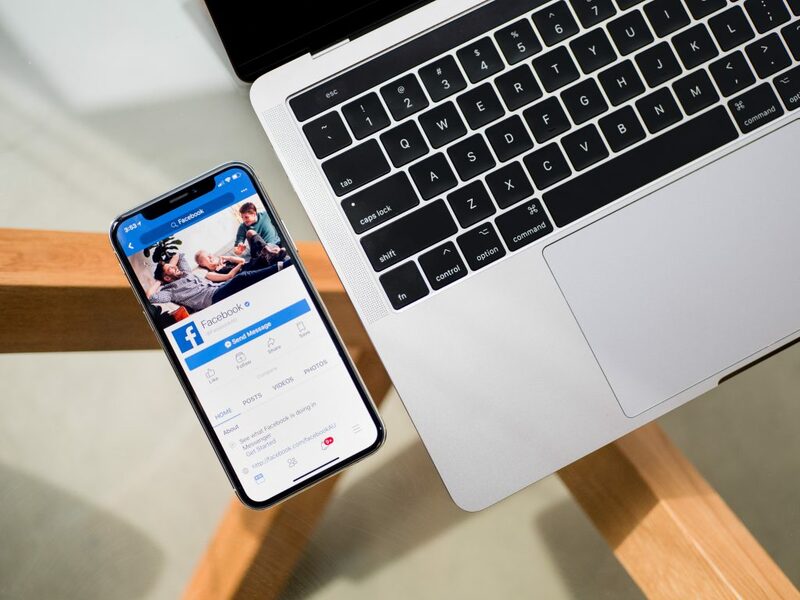 When your social media is managed appropriately, we expect each platform will see growth through targeted boosts or ads, carefully crafted copy, highly shareable resources, captivating imagery and platform-specific best practices. We believe in the value of gaining quality followers and qualified traffic, meaning that your new followers should be members of your target audiences. New followers with a genuine interest in your brand will more likely become customers and help your company reach its business goals. Because of this, we do not engage in any gray-area tactics to quickly increase Likes or followers. When a social media account has vibrant content regularly posted, backed with some professional strategies for promotion, quality followers grow naturally. Should I be investing in video for social media? Yes. Your company’s social media strategy should absolutely include video. Every mainstream social media channel can support video assets, and 81 percent of businesses use video marketing to boost brand awareness and sales (via HubSpot, 2018). Try incorporating a mix of live and produced (scripted and edited) videos into your social media strategy. 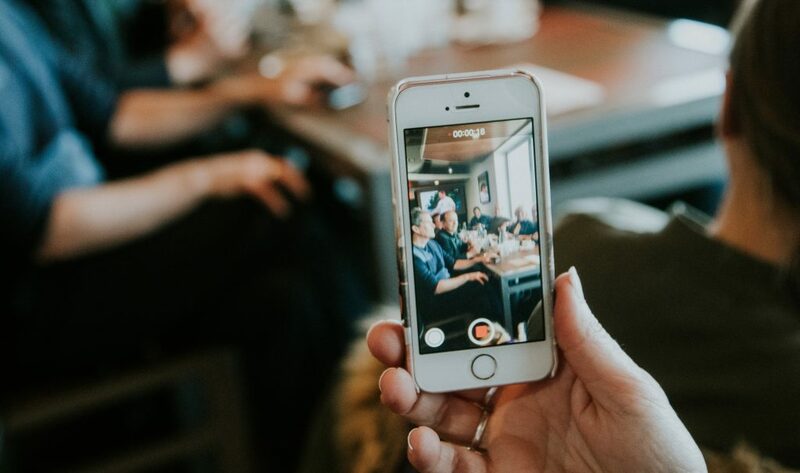 These days you can create social media-worthy video with just a smartphone and an editing app – and there are lots of free apps out there to help with this. If you’re looking for a more professional-looking video with an optimized landing page, hire an agency like ours that offers video marketing and production. For social media strategy and management that’s backed by extensive experience, customized for your brand, and built around your ROI goals, consider working with Oneupweb. Explore our social media marketing services, or contact us today to see how we can help.